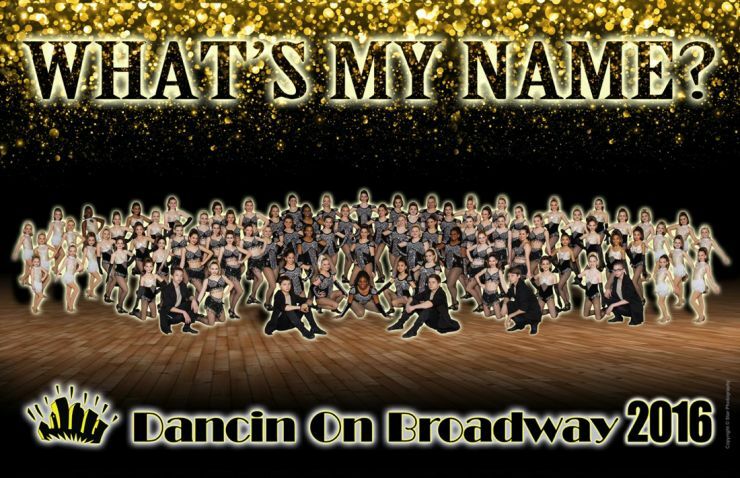 Dancin On Broadway is a dance studio for the youngsters to the "young at heart". We have an amazing schedule with five dance rooms to help serve our community's needs. You are sure to find a class for everyone in your family! Dancin On Broadway carries the largest selection of dancewear and dance merchandise in the state. Our stores are open to the public! It is the perfect place to find a full selection of dancewear, shoes, accessories, gifts, and jewelry for dancers. We also carry things for skaters, gymnasts, cheerleading, dance teams, and more! View our Summer Class booklet for more information.